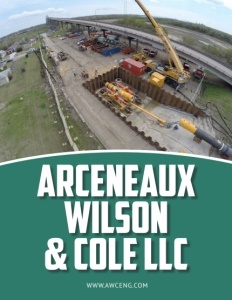 Business View Magazine interviews representatives from Arceneaux Wilson & Cole LLC, for our focus on Top Engineering Firms in the U.S. Construction Sector. From its home base in Port Arthur, Texas, Arceneaux Wilson & Cole LLC (AWC) has earned a stellar reputation as a multi-disciplined civil engineering firm. Since 2014, AWC has provided engineering study, consulting, planning, design, surveying, and construction management services to governmental agencies, industrial corporations, municipalities, and private entities throughout Southeast Texas and Southwest Louisiana. Arceneaux Wilson & Cole’s three principals keep the business running smoothly with a wealth of knowledge and experience. 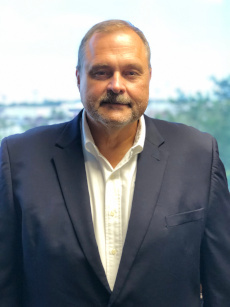 Ron Arceneaux, Corporate Secretary/Partner, has 40 years of experience, specializing in regional transportation and watershed planning, and grant administration. 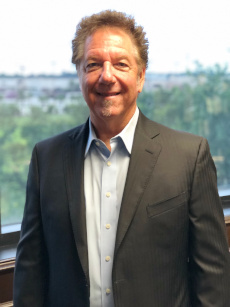 Joe Wilson, President/Partner, draws on 40 years of experience in construction management, contract management, roadways, drainage, utilities, shoreline stabilization, and sheet pile design. 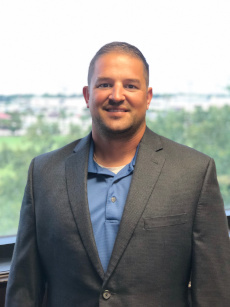 Keestan Cole, Vice President/Partner, brings 11 years of experience to the fore, with specialties in roadways, underground utilities, shore protection, and land development. The firm employs a staff of 32 engineers, surveyors, technicians, and administrative personnel, with an experienced project team comprised of specialists in public works, land development, transportation, cost estimating, construction management, and grant administration. State-of-the-art technology, automated plotting, and field equipment are readily available to facilitate the planning and fulfillment of project assignments. AWC is a strong believer that quality is always the result of intelligent direction, skilled execution, and a continuing commitment to excellence. AWC’s engineers hail from the local community and have over 100 years of combined experience in water, wastewater, and structural design. And the surveying team are masters at quickly and accurately bringing tasks to completion, no matter how large or how dirty, using cutting-edge surveying equipment including GNSS/GPS positioning, Robotic imaging, and 3D/High Density Scanning tools. When it comes to government projects in the State of Texas, firms are not legally allowed to bid against each other for professional services contracts. Instead, companies are selected by their qualifications. When a project comes up, AWC and other interested parties respond to a Request for Qualification (RFQ) and most clients have a panel of employees that review all submissions and then rank the firms and select from that list. The chosen company then negotiates a price, afterwards. Arceneaux Wilson & Cole has had several inquiries this year from their marketing efforts at industry events. Though, Arceneaux admits, it’s a slow process to develop when you’re seen as an “outsider,” in the Houston market. It is especially hard to break into because there are so many capable firms there already. Long-term relationships have been invaluable to AWC’s sustainability and growth. 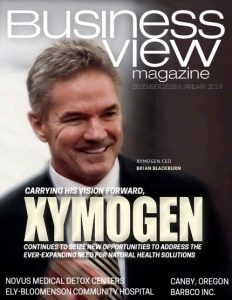 Of particular note: The firm frequently works with worldwide engineering and procurement leader, AECOM, and has developed an important connection with them. For geotechnical investigations and material testing services for clients, Arceneaux Wilson & Cole continues looking to Tolunay-Wong as their go-to provider. AWC has also partnered with Freese & Nichols, Inc., a century-old, highly-regarded planning firm based in Dallas-Fort Worth, on a number of municipal projects of various types and sizes. Check out this handpicked feature on Reese Tower Services – Serving the industry’s needs.